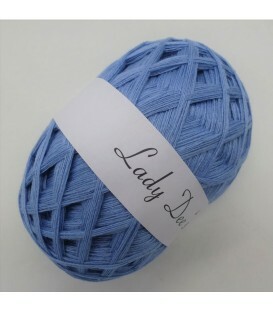 Lady Dee's Lace yarn - Cloud - 1 color - 100g/3.53oz Fiber Content: 50% cotton 50% polyacrylic. 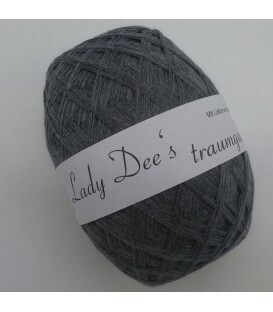 Lady Dee's Lace yarn - gray mottled - 1 color - 100g/3.53oz Fiber Content: 50% cotton 50% polyacrylic. 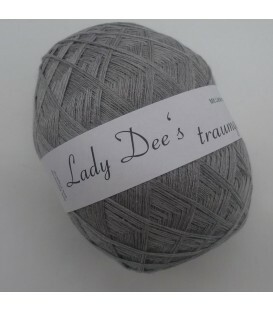 Lady Dee's Lace yarn - mottled lead - 1 color - 100g/3.53oz Fiber Content: 50% cotton 50% polyacrylic. 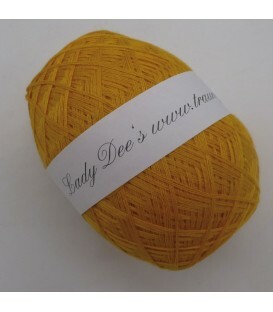 Lady Dee's Lace yarn - sun - 1 color - 100g/3.53oz Fiber Content: 50% cotton 50% polyacrylic. Lady Dee's Lace yarn - orange-2 - 1 color - 100g/3.53oz Fiber Content: 50% cotton 50% polyacrylic. Lady Dee's Lace yarn - nymph - 1 color - 100g/3.53oz Fiber Content: 50% cotton 50% polyacrylic. 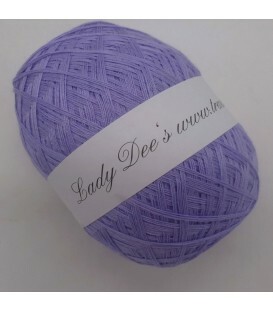 Lady Dee's Lace yarn - crocus - 1 color - 100g/3.53oz Fiber Content: 50% cotton 50% polyacrylic. 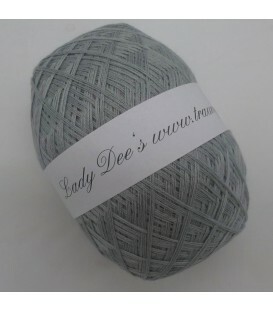 Lady Dee's Lace yarn - Stone - 1 color - 100g/3.53oz Fiber Content: 50% cotton 50% polyacrylic. 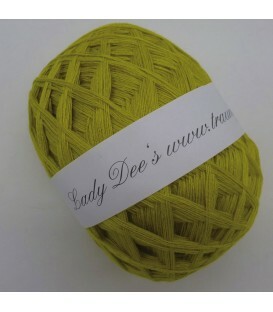 Lady Dee's Lace yarn - lime - 1 color - 100g/3.53oz Fiber Content: 50% cotton 50% polyacrylic. 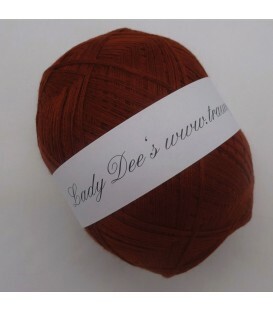 Lady Dee's Lace yarn - chestnut - 1 color - 100g/3.53oz Fiber Content: 50% cotton 50% polyacrylic. 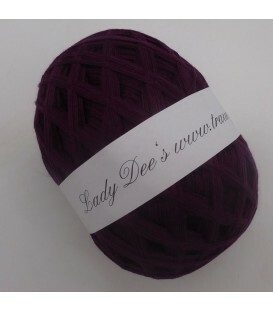 Lady Dee's Lace yarn - Vino - 1 color - 100g/3.53oz Fiber Content: 50% cotton 50% polyacrylic. 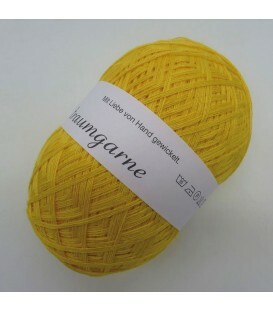 Lady Dee's Lace yarn - turmeric - 1 color - 100g/3.53oz Fiber Content: 50% cotton 50% polyacrylic. 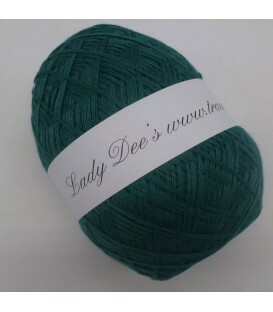 Lady Dee's Lace yarn - emerald - 1 color - 100g/3.53oz Fiber Content: 50% cotton 50% polyacrylic. 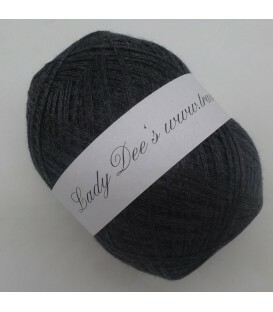 Lady Dee's Lace yarn - anthracite mottled - 1 color - 100g/3.53oz Fiber Content: 50% cotton 50% polyacrylic. 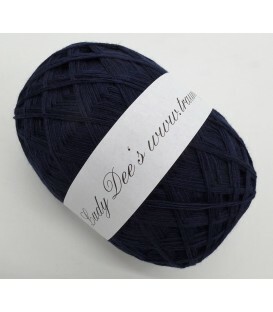 Lady Dee's Lace yarn - shadow - 1 color - 100g/3.53oz Fiber Content: 50% cotton 50% polyacrylic.